The Dweebs talk about the technology showcased at the Windows 10 event. Windows 10, Xbox One streaming, Cortana, and the new Hololens. Windows 10 seems to be building on the success of windows 7 and 8. with a bold new marketing approach we will have to see how well they fair this time around. 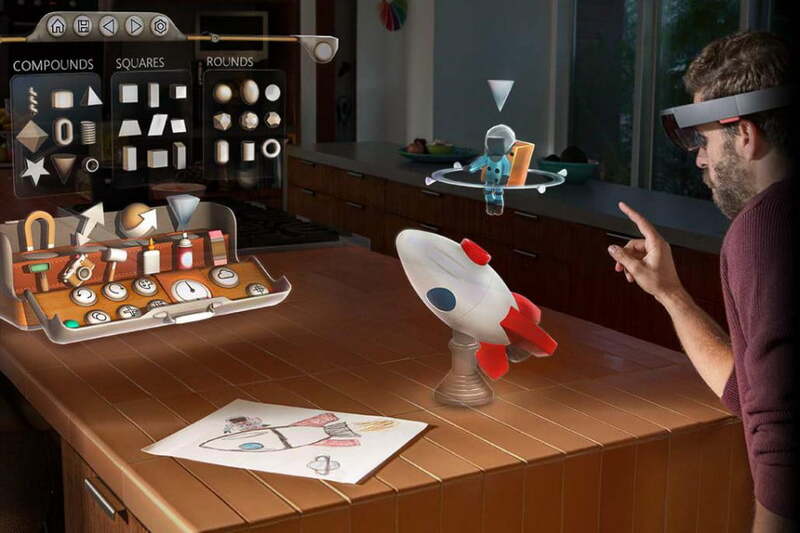 What does the HoloLens have in store for our future computing experience? we run down a few scenarios of how we see it playing out.